There are several food that avoids hair fall. One should include them in their daily diet. There are many reason of hair fall. 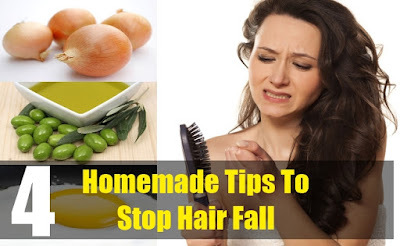 Unhealthy food and diet, lack of nutrients, anemia, lack of calcium, thyroid problem and liver disease are responsible for hair fall. Egg: Egg contains calcium and protein that is high. It contains minerals that makes hair long and thick. The regular consumption of egg stops the hair fall. Beetroot: It contains high amount of iron that increase the hair growth. One should include it in regular diet. It gives good result. Amla: It contains vitamin C and E. This makes hair good tonic. One should include it in daily diet to avoid hair fall. Onion: It contains phosphate, calcium and other phytonutrients makes beneficial for hair. One should eat onion if the hair fall occurs.